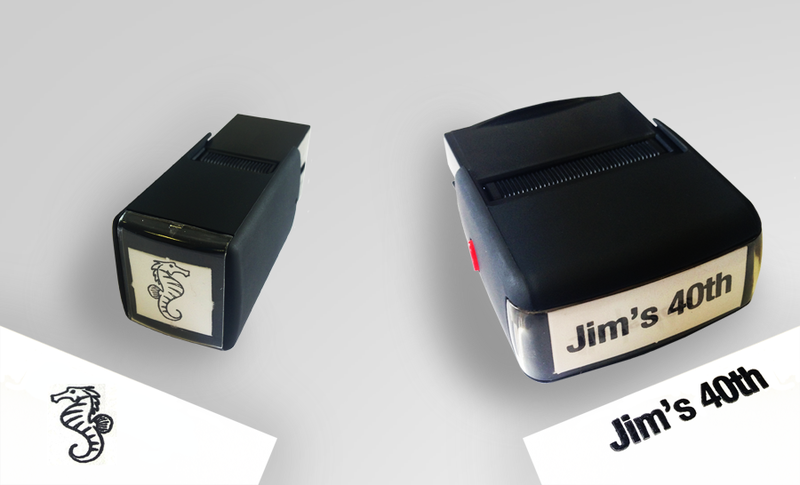 A basic office item...The rubber stamp. Simple, effective and very useful. Where do you buy the perfect rubber stamp? Well, funny you should ask. We carry a huge range of rubber stamps - And if it's not a stock item, then design your own. Simple. Whether it be traditional custom made rubber stamps, self inking, pre inked or even stamp pens. We stock them all. Have a look below and then click the quote button to let us know what you need. Rubber stamps tend to be simply one colour. If you want a stamp of your logo, then a simple black jpeg version will do. What is six + seven? Confidential, Received, Faxed, Paid, Copy, File Copy, Air Mail, Checked, Credit, Confirmation, Original, Overdue, First Class, Urgent... You get the idea... loads of stamps ready to buy. Order by 10.30am and we'll despatch THAT day. We have a vast range of custom made rubber stamps. 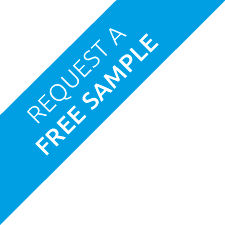 Press the request a quote button below and let us know your requirements. Our team will get back to you with a competitive quotation. Old faithful in the world of rubber stamps. This design classic just needs a good old ink pad to get to work. These stamps deserve their own little bit of desk space, otherwise there's going to be an ink fight. When pressed, the stamp stamps. When depressed, it reloads with ink. This has proved one of the most popular stamp products. Manufactured from high impact plastic with the design providing a smooth transition from pad to paper, in one motion. *Giving up to 50,000 impressions before re-inking, the dust cover protects the impression area against accumulation or dirt and debris. To re-ink, simple pull off the handle and apply a few drops to the ink chamber for thousands of additional impressions. This precisely engineered product ensures an almost unbreakable stamp. These self-inking text stamps are for custom made dies (design them here). Strong steel plated and polished frames for heavy duty and long trustworthy service. All working parts made from special nylon, operating friction-free, quietly and give the 'satin smooth' touch. You get what you pay for. Every date stamp will be good for at least 10 years. Daters and numberers have plated steel frames, deep moulded continuous bands and strong turning wheels. The facemediagroup favourite... The roller stamp. With the Roller Stamp marker pen, messages can be printed quickly and easily. The text can be printed however you need - in any length! Under ideal conditions, the roller stamp has been known to provide over a 1km of continuous print. Add the personal touch. Created a stamp 'Packed By' - then have your packer write his/her first name within the stamp, so your customers can truly relate. Stamp a reorder code onto each order you send out. Branded too... Helps keep the customer loyalty. Want to get an environmental message across to your customers. Stamp it onto an envelope; 'We recycle', 'Carbon Neutral', 'At one with nature' or even simply your return address - no need to spend out on pre-printed envelopes. Ink pads, bottled inks, stamp racks, even company seals and door plates. We've got it all.